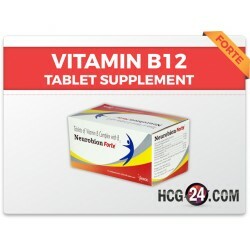 HCG Diet – Open the "Locks" on your stubborn Fat ! 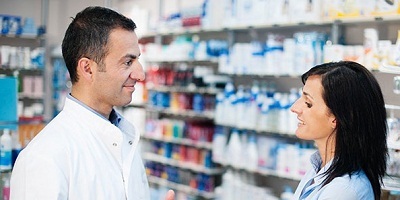 All our products are carefully selected and sourced from good standard local and international pharmacies. No homeopathic, herbal or other overly advertised items that you will find but just what we tested and found to be the most effective items to work in the health and fitness sector. Please note that we are no doctors and do not give medical advice. If you have underlying conditions please consult with a doctor before you purchase from our shop. Summertime and you’re on HCG diet??? No worries because we’ve got you covered! Before you go diving out head first into the pool of HCG disaster you may want to map a plan out. 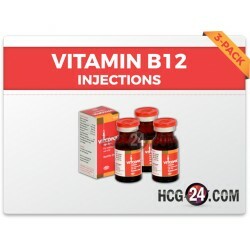 Below are lists of tips that will help you survive the summer heat while on the HCG diet. Exposing your mixed HCG to direct heat can make the hormone less potent. Once mixed, it is very important to keep it refrigerated. Or if you are traveling, keep it in an insulated cooler with ice block then check it more often. 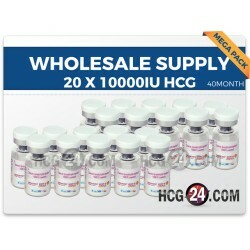 Your mixed HCG will lose its potency if left unrefrigerated for more than 6 hours. So make sure that after each injection it goes right back in the refrigerator. This can be quite challenging. But there is no reason to isolate yourself from all the fun. The secret here is to eat your meal before you go out. Or if you want you can save some of your fruits and veggies, bring it along with you so you can eat them along with everyone else. Another option is you can drink a sparkling water sweetened with stevia and fresh lemon. Do not do this just because it’s summertime. 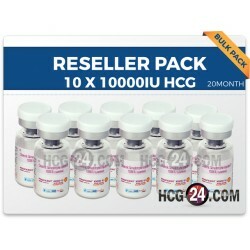 Some dieters love to hop on the HCG diet for a few days, cheat a little and then get back on track. In the end, you may end up with a little to no results or worst gaining some weight. It is very important to follow the protocol whether it’s a 26 day or a 46 day hcg diet protocol. Summertime brings a lot of temptations. So do your best not to cheat. And if you cheated once just pick yourself up and get back on track but DO NO cheat again. Who would want to walk around sunburnt? When it comes to sun protection avoid oil-based lotions and sunscreen. Oils absorbed by your skin react that same way as when you eat foods with oil. Oil can cause a stall worst a weight gain. Before doing the diet you should plan ahead and not during the diet. Sometimes unexpected things may happen in the middle of your diet that is beyond your control. If this happens, do not panic. There are ways on how you can safely get off from the diet. Disclaimer: No medical advice given. Statements not evalued by the FDA. 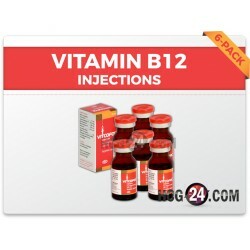 All info/products for educational purpose only. No weight loss guarantees given. 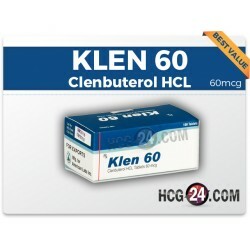 By browsing or purchasing or buying HCG Diet Products, Clenbuterol or Vitamin B12 products you confirm that you are over 18 years of age, agree to the site terms, and responsible for your actions.